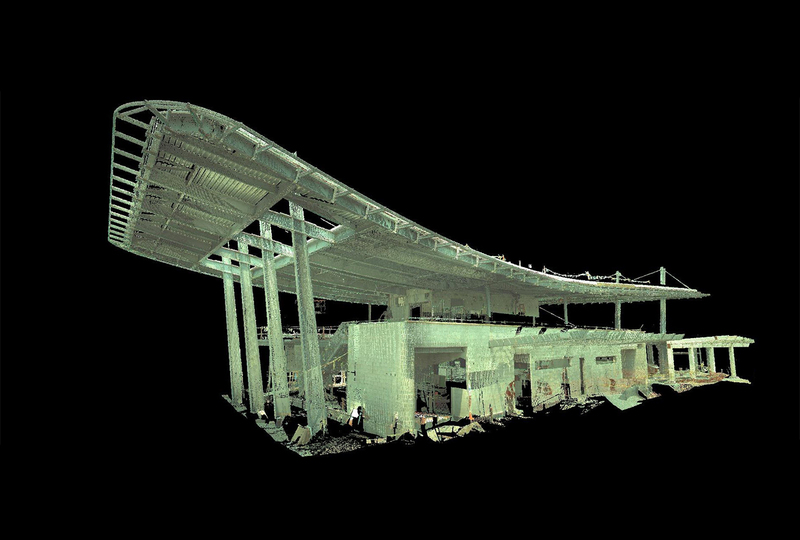 Dynamic scanning and surveying coupled with skilled operation can take your project to the next level of effectiveness and efficiency. We can provide you with the peace of mind in knowing that your project is being completed to a high degree of accuracy. 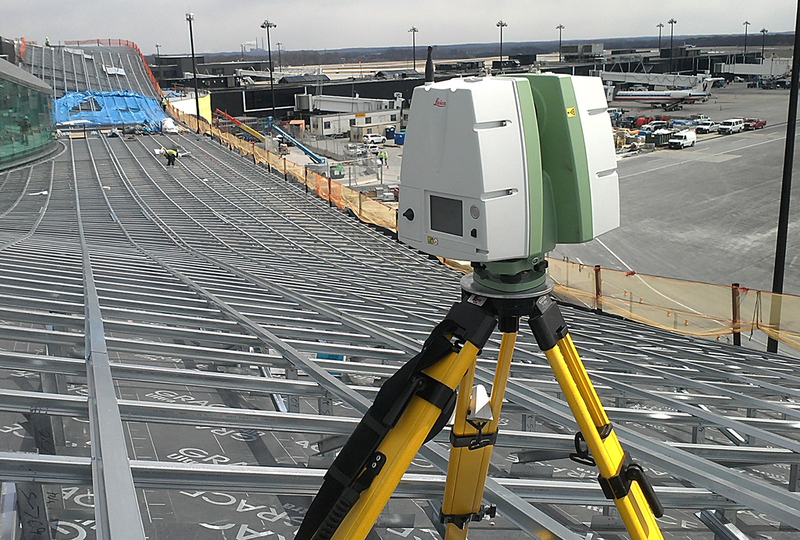 East Coast Metal Systems’ Secure-Scan Comprehensive 3D Laser Scanning Solutions save you time, money, and hassle. Detailed shop drawings are constructed by our skilled engineering team based on architectural drawings and specifications for the project. 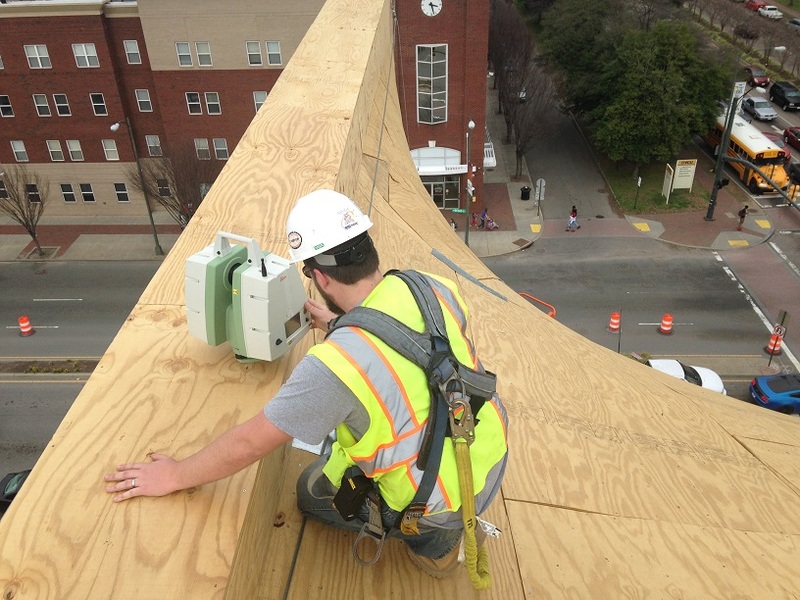 After the substrate has been installed, our Secure-Scan technician provides an accurate scan of the building as it was built, to the highest degree of tolerance, including complex geometry and curves. 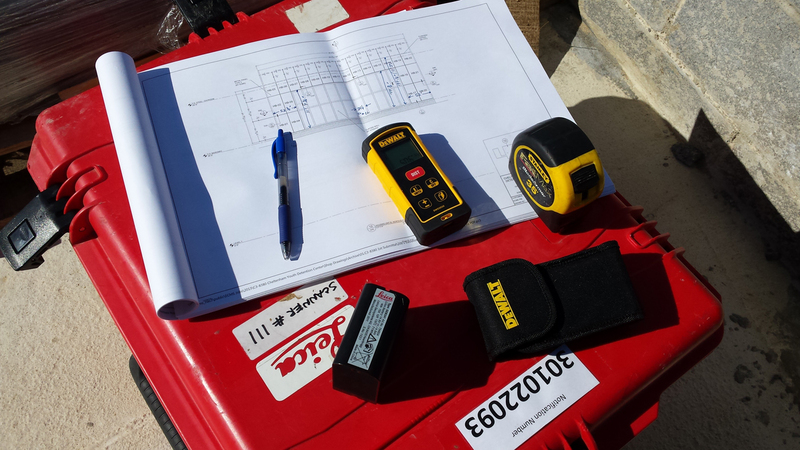 From there, our trained project managers develop the scanned images into panels using exact field conditions. Now, the metal shop can fabricate the metal panels, which will then be delivered to the job site for installation. William Hand | Somerset Glass Co. Inc.